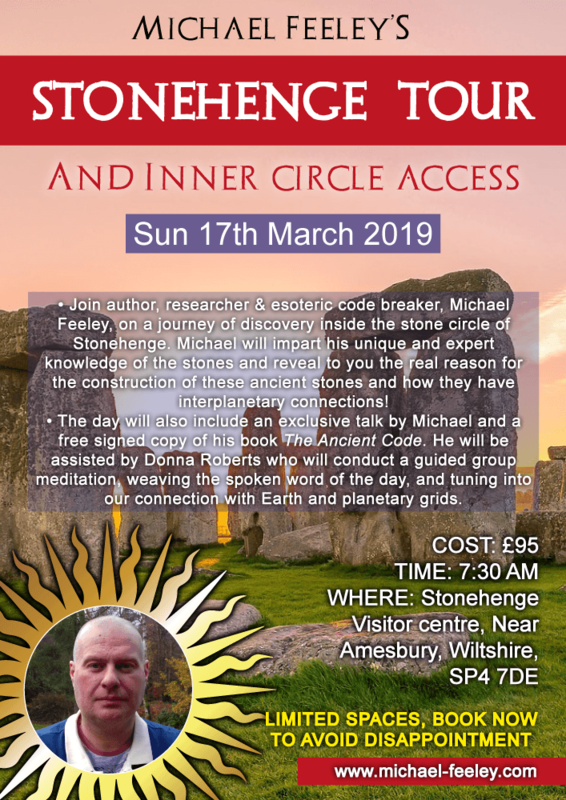 NEWS: The Stonehenge Tour (and Stone Circle Access) has been booked for Sunday 17th March 2019…ticket link below. 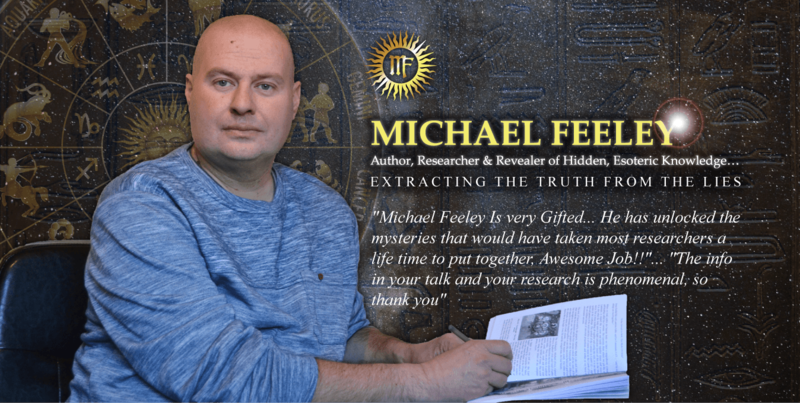 As I need to pay Stonehenge by 31st January 2019 (in full) you will need to purchase your ticket within the next 5 days to secure your place, of which there is limited space. So please get in fast!